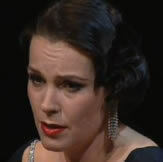 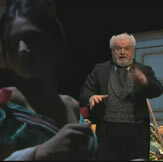 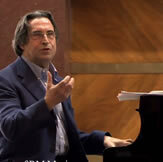 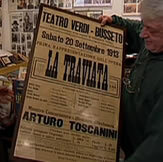 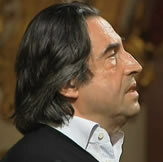 An extraordinary (unreleased) film about the first rehearsal of Donizetti’s “Don Pasquale,” 2006. 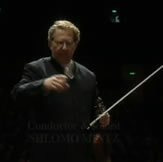 Schubert’s Symphony no. 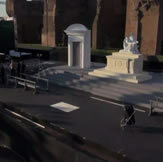 8 (“The Unfinished”). 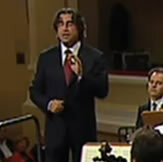 Public rehearsal by Maestro Riccardo Muti, with the orchestra Camerata Strumentale Città di Prato. 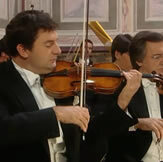 From the DVD “Vivaldi’s Gloria and other sacred music” filmed at San Marco in Venice and Cappella degli Scrovegni in Padua. 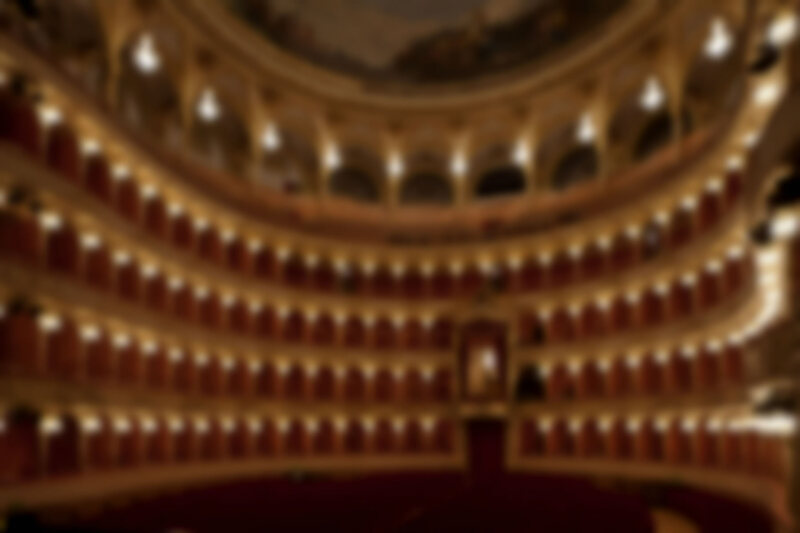 Orchestra Teatro Comunale di Bologna. 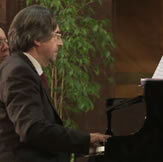 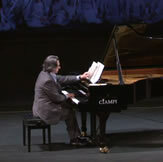 Enrico Dindo plays a movement from J.S. 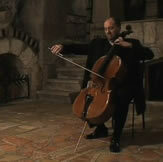 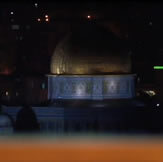 Bach’s Cello Sonata BWV 1007 in a cave in the Church of the Nativity in Bethlehem. 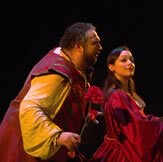 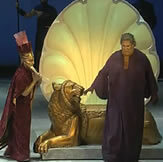 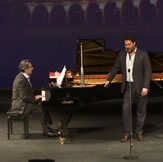 The great conductor Daniel Oren directs a popular opera with Ambrogio Maestri as Nabucco, Andrea Gruber as Abigaille Paata Burghuladze as Zaccaria and the young talent Nino Surguladze as Fenena.